Thanks for sharing this on your blog - greatly appreciated !! Catherine, love the moose! Thanks for sharing. LOL! 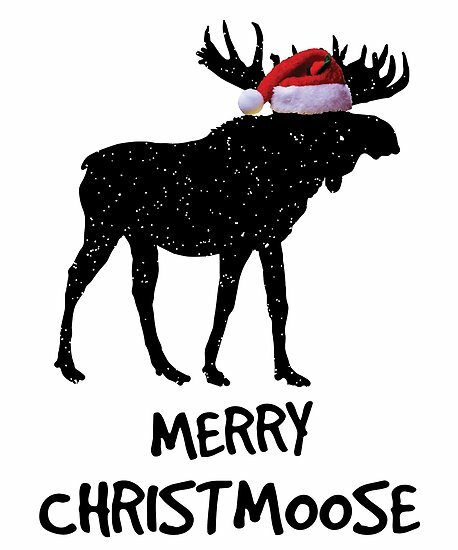 Merry Christmoose to you and Seamus, too. Thank you for the extra promo, Catherine. Thank you for sharing all of our items in on your blog Catherine!